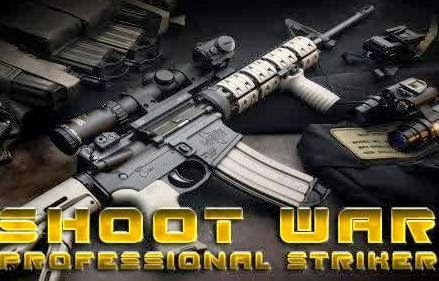 Download Shoot War: Professional Striker 3D - Still on the shoot-out, this time I want to share the game with HD and 3D quality that you can play on android device with minimum version 2.3 and above. With offline mode, so without having to use the Internet network. Furthermore apk size was only about 14 Mb, so not too consuming much memory your device. 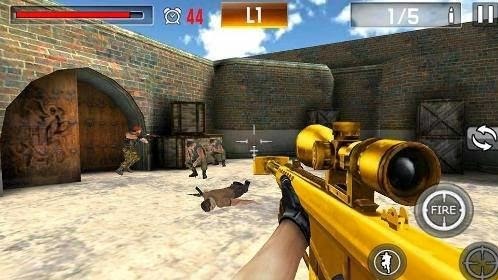 Please just those who want to play war Shoot: Professional striker, can be directly downloaded.